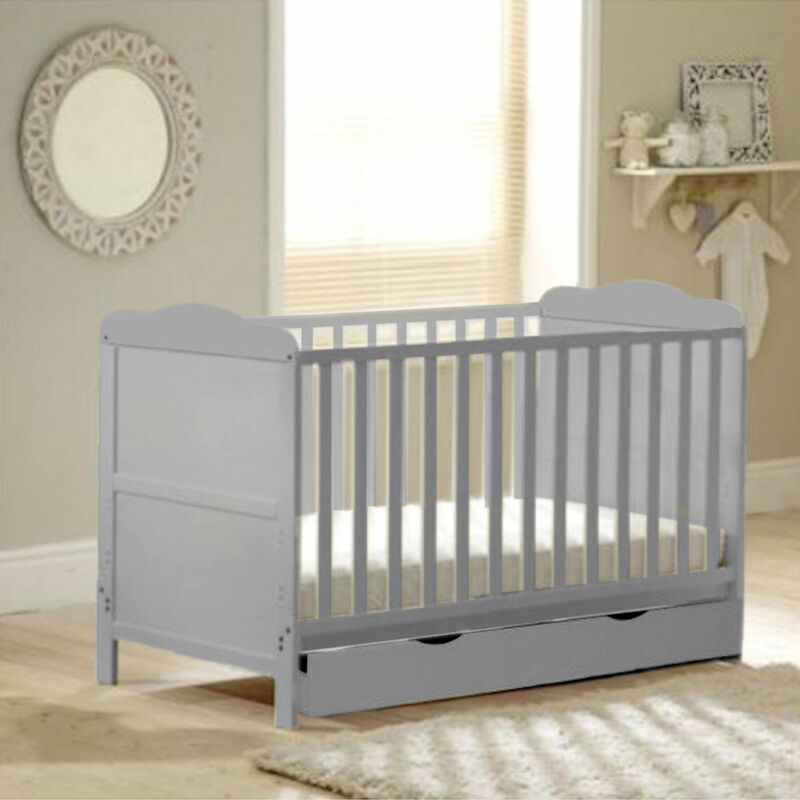 The 4Baby Classic Deluxe Cot Bed is classically styled and comes with a fantastic space saving rollaway drawer which fits perfectly underneath. 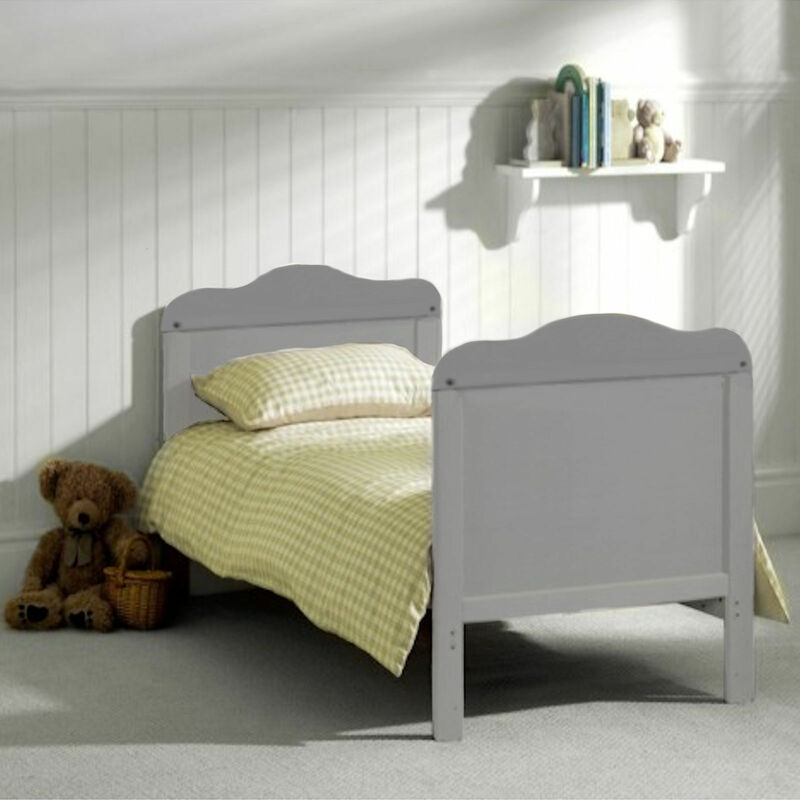 3 height positions for the mattress base are offered and the cot easily convers into a junior bed (by removing the side rails and splitting down the end panels) meaning that the Classic Deluxe will adapt with the requirements of you and your growing child. 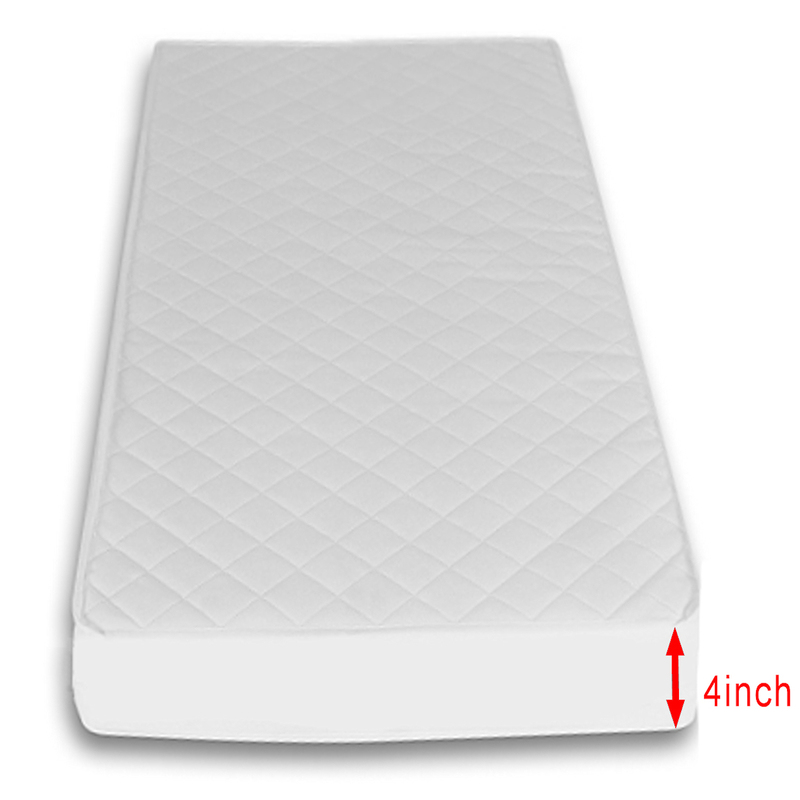 Included is the 4 inch 4baby deluxe foam mattress made up of high density Polyurethane flexible foam material. The 4baby Deluxe Foam cot bed safety mattress provides superior support and comfort when compared to fibre alternatives. This offers a hypo-allergenic nature and provides breathable and moisture resistant properties. 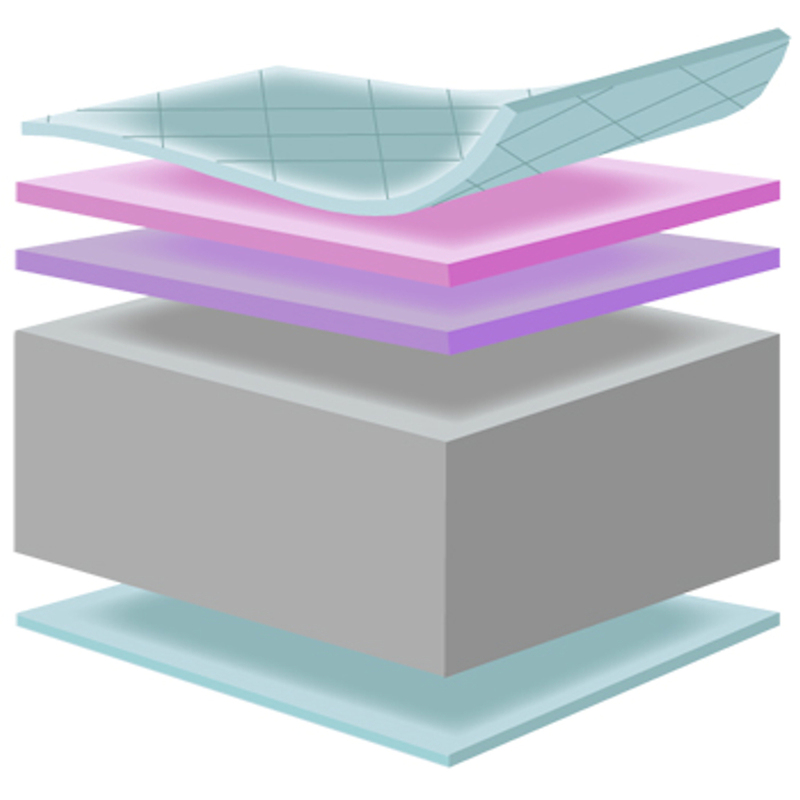 The mattress also includes an adjustable waterproof mattress protector.